It’s the fifth anniversary for Ride the Rideau and its organizers at The Ottawa Hospital Foundation have plenty to celebrate. Eastern Ontario’s most successful cancer fundraiser and the signature fundraising event for The Ottawa Hospital is welcoming a new title sponsor in 2014 as well as debuting a brand new distance and all new routes on Sept. 6. 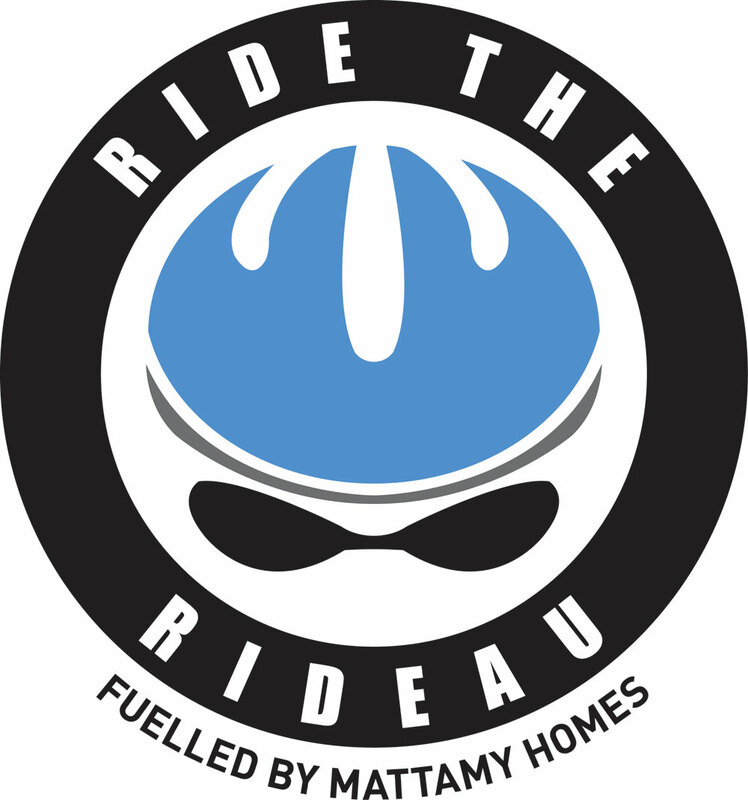 Ride the Rideau is pleased to welcome Canada’s largest new home builder, Mattamy Homes, as the new title sponsor of Ride the Rideau. The Mattamy name is no stranger to the Ottawa community. 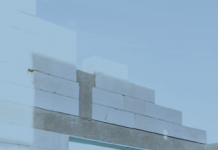 Not only has the company has built more than 60,000 homes in hundreds of communities across North America, including Ottawa, but it has a long history of supporting local community efforts and charitable causes that contribute to people living healthy and productive lives, including Ride the Rideau. 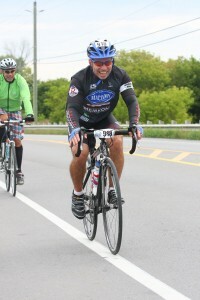 Mike Green, Captain of the Mattamy Homes team, grins and bears it during his 100 km ride in 2013. “For 35 years, homeowners have trusted Mattamy Homes with one of the biggest decisions of their lives – buying a home,” said Peter Gilgan, founder and CEO of Mattamy Homes. The Ride has grown in leaps and bounds since its inception. In just four years, Ride the Rideau has surpassed $6.45 million in support of cancer research, including the development of personalized therapies for cancer patients and clinical trials at The Ottawa Hospital. The event continues to grow, adding a new 100 mile distance to its roster, in addition to the flagship 100 km ride and the 50 km ride. This year, the ride also features a loop, which will see riders to start and finish at the EY Centre. This makes it convenient for friends and family members, who can cheer on their loved ones at the beginning and end of the ride without having to leave the venue. 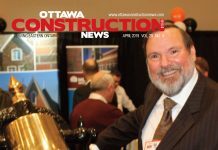 Riders come from all walks of life, but the event has a particularly strong participant contingent from Ottawa’s construction and homebuilding industries. Two of the event’s biggest champions, Robert Merkley and Claude Des Rosiers, lead Merkley Supply Inc. and Boone Plumbing respectively. The two companies, which each have their own teams, have been event supporters since the Ride began in 2010. In fact, Merkley, who captains the Brick Peddlers, recently surpassed 100 team members on his way to his $350,000 fundraising goal. Back for a second year, Team Tomlinson’s Red Army Riders is already a force to be reckoned with. Led by Kevin Cinq-Mars and Ron Tomlinson of the ubiquitous Tomlinson Group, the team has a very special reason for riding this year – in memory of Rita Hendriks, wife of executive vice-president Bert Hendriks. Rita, who recently passed away, was looking forward to her first Ride the Rideau this year. 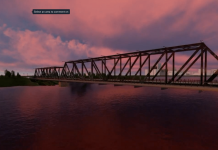 Donations have flooded in as tribute to the wife and mother on her Ride the Rideau page. Everyone knows someone who has been touched by cancer. Whether you ride as a member of one of these teams, start your own or take the journey as an individual, there’s still time to get involved. 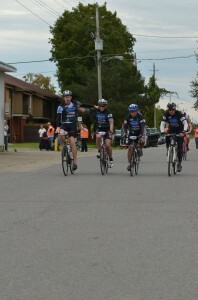 To learn more about Ride the Rideau or support one of these teams, visit ridetherideau.ca.